Grimy and discolored tile and grout can be an off-putting and embarrassing issue for home and business owners. Getting a thorough, proper cleaning takes the knowledge and expertise of a professional tile & grout cleaning company. 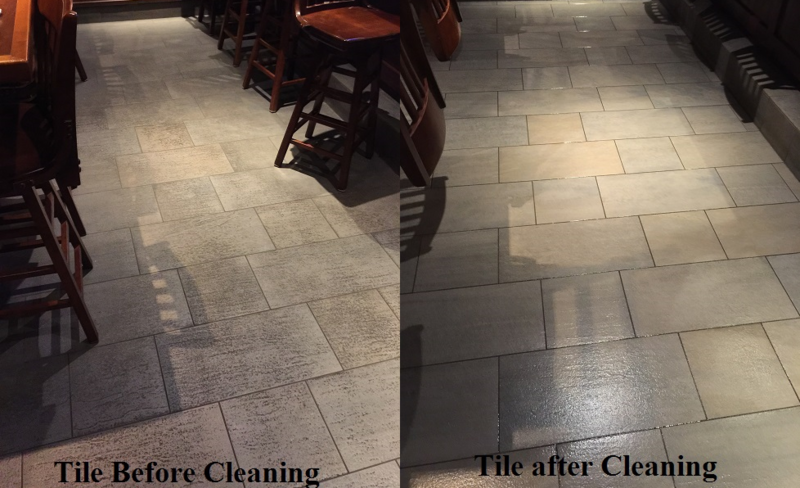 Call Payton’s Cleaning Services for Residential and Commercial Tile & Grout Cleaning in Lafayette, IN. It may be a holiday. It may be a birthday. It may just be a nice, Sunday dinner. But how nice is it going to be to have your parents, your in-laws, your sister’s whole family, and assorted friends show up to well planned, arduously prepared meal, only for you to be embarrassed all afternoon at the sight of your discolored kitchen floor? The experts at Payton’s Cleaning Services have the knowledge and expertise to solve your tile & grout issues. We can assess your floor’s material and condition to determine what process, tools, and cleaning products will be needed to give you the best clean possible. 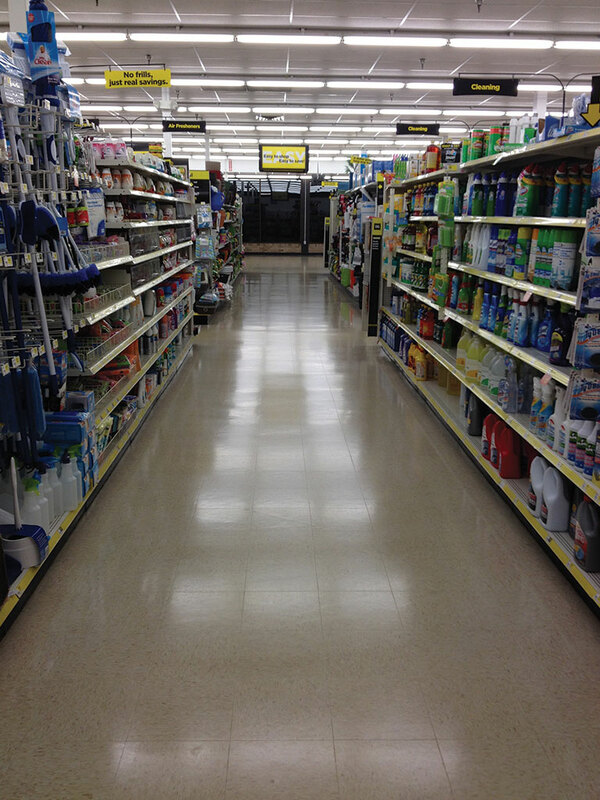 Furthermore, we can add a protective coating to your tile floor to keep it in better condition for longer! Don’t let your commercial tile & grout fall into disrepair! Any savvy businessperson will tell just how discerning customers can be. If you own or run a business that encourages the foot traffic of potential customers, then you definitely want to make sure your tile & grout is kept well cleaned and coated.